If you’re looking for a uniquely easy way to make sure that your furry friend gets their daily dose of high-quality, organic HEMP, our Pet Spray is the way to go. 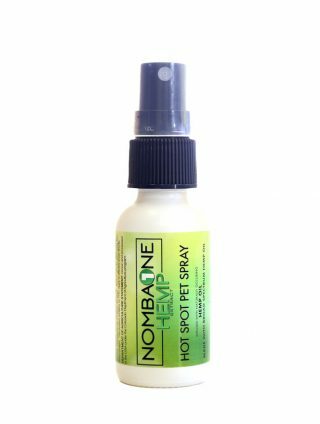 This versatile spray is extremely simple to use and boasts an all-natural, highly beneficial formula that you can feel good about administering. 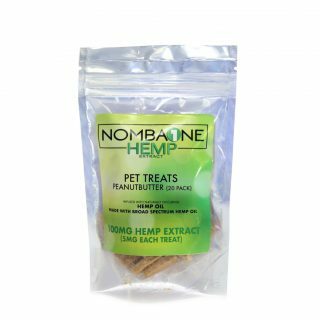 In addition to our highly effective HEMP extract, our Pet Spray contains coconut-derived MCT oil, HEMP seed oil and bacon flavoring that is guaranteed to entice them. HEMP can benefit your cat or dog in a wide variety of ways. 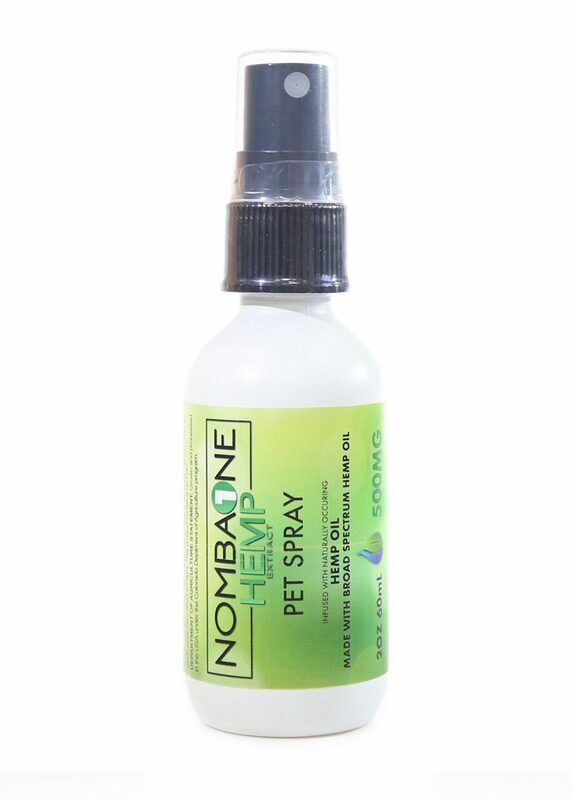 Many of our customers find that this spray provides their precious pet with relief from pain. It has also been found to reduce anxiety and depression while boosting appetite and overall health. Our HEMP is rich in nutrients and terpenes thanks to our unique extraction process. Therefore, it can provide your pet with a wide variety of health benefits. 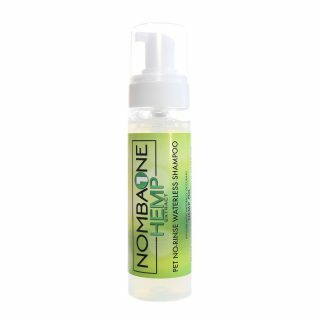 If you wish to treat your pet’s localized pain, you can spray this product directly onto the affected area. If you want to give them HEMP as an oral supplement, simply apply one spray per every five pounds of pet food. Ingredients: Premium Hemp Seed Oil, MCT Oil, Bacon Flavoring, Proprietary Blend Hemp Extract Oil.